Shellac Sealer - Industrial Plasters Ltd. 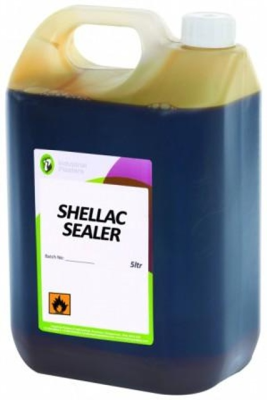 Traditional brown shellac sealer, specially blended and tested for optimum performance (without dilution) to seal plaster casts before taking plaster moulds from them. Can be thinned if desired with the addition of our Methylated Spirit, but doesn't thicken well. If you like to adjust shellac to your own requirements, you need the Mylands Pure Shellac Varnish M400, which we stock too!